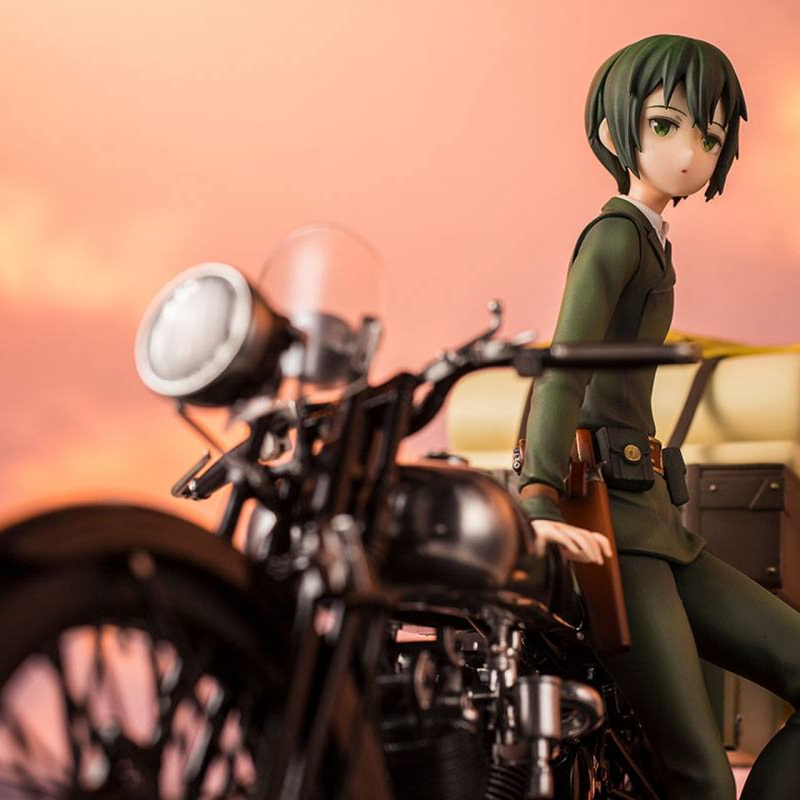 "The world is not beautiful. 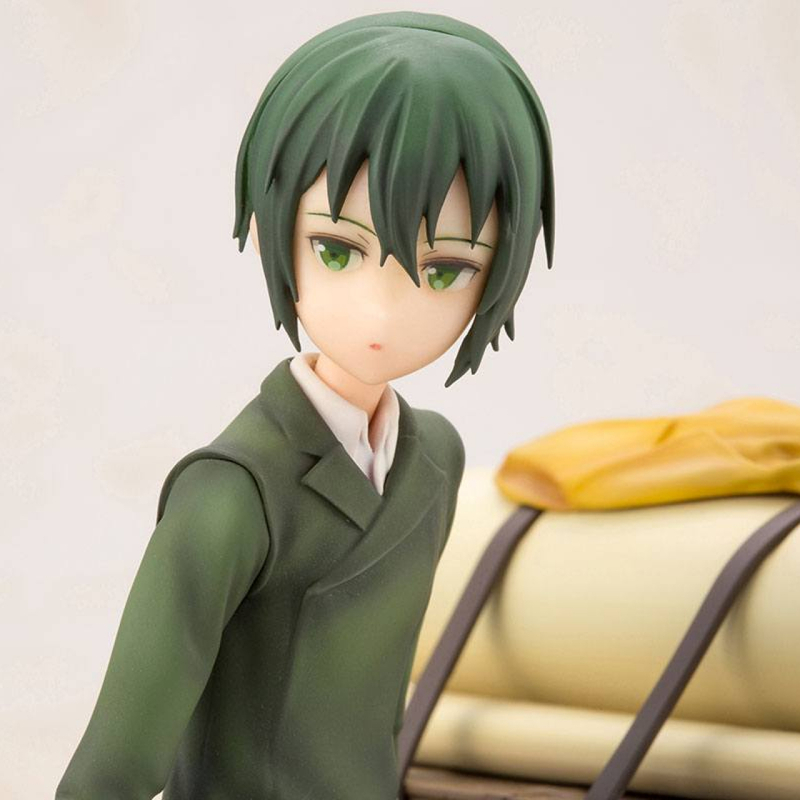 Because of that, it is beautiful." 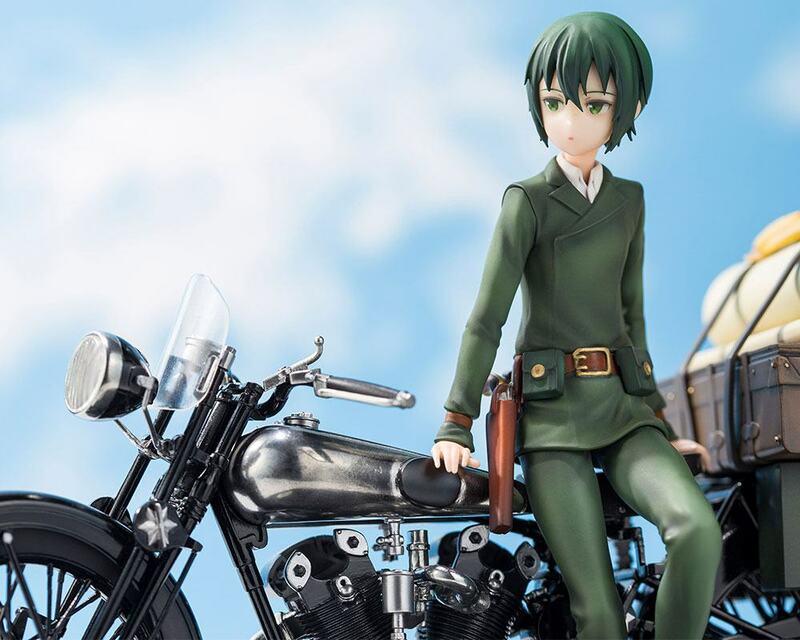 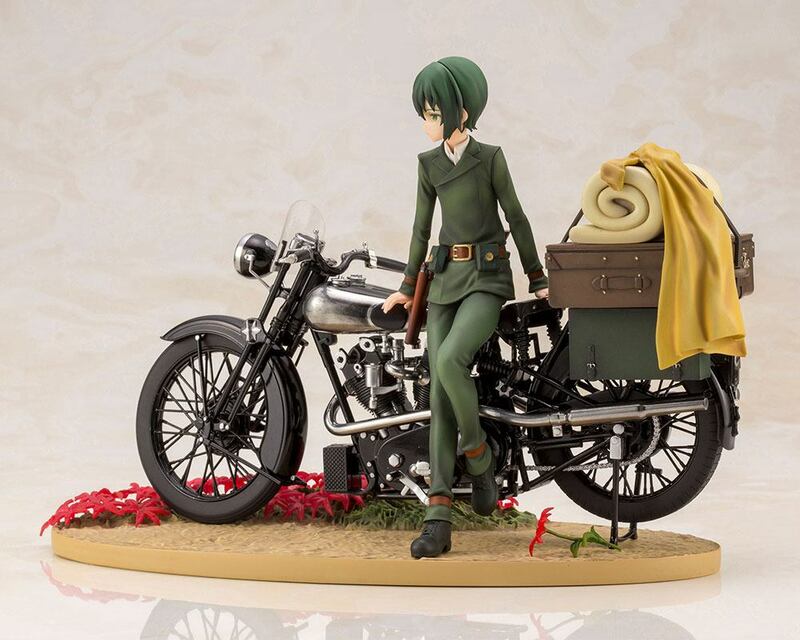 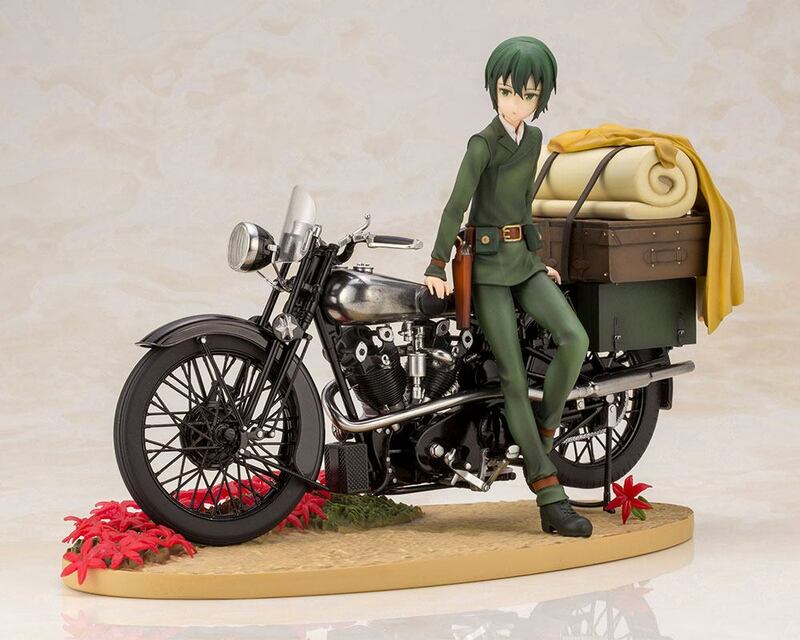 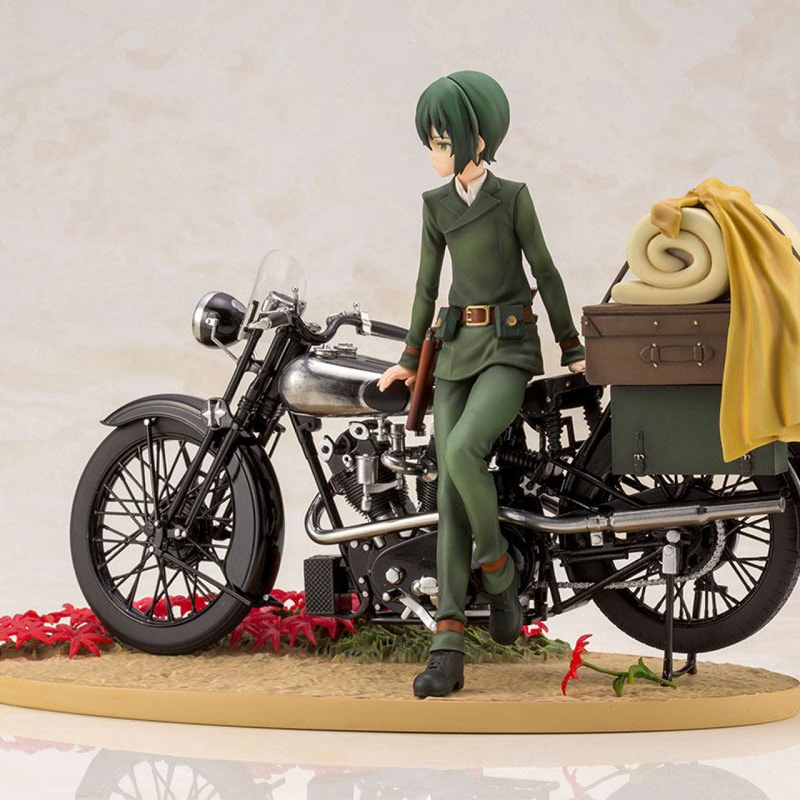 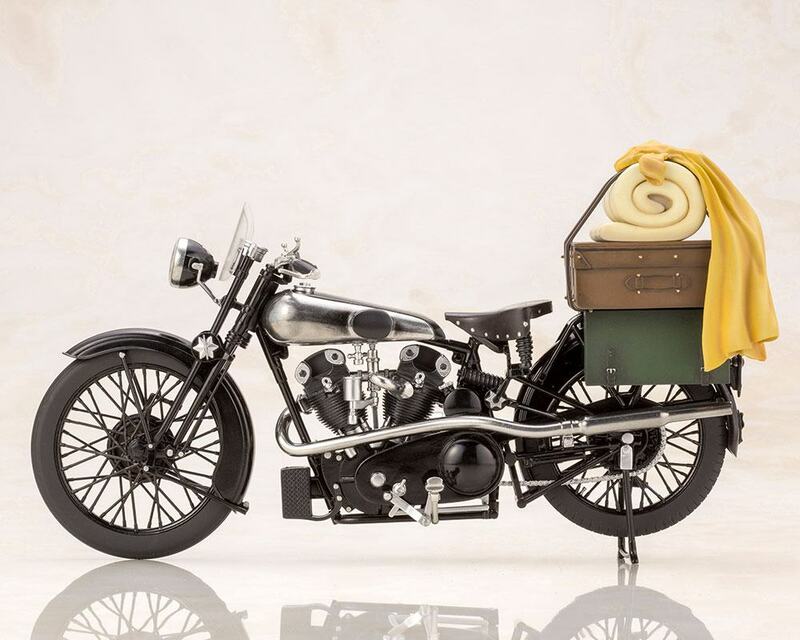 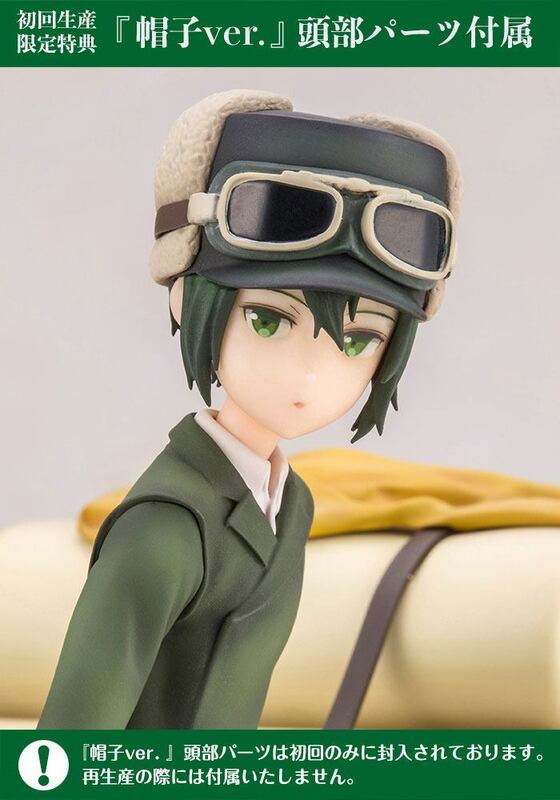 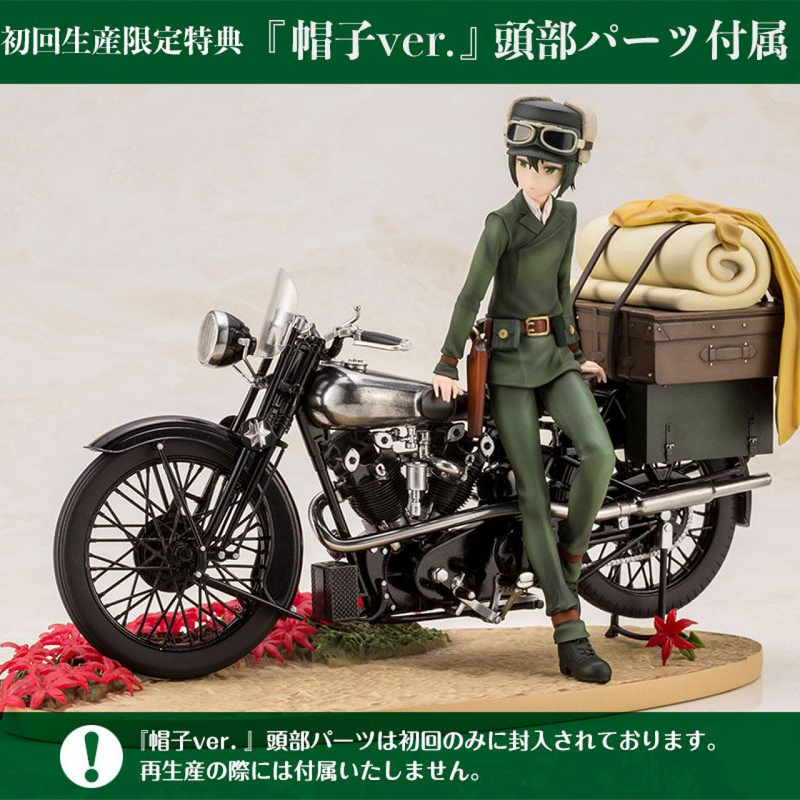 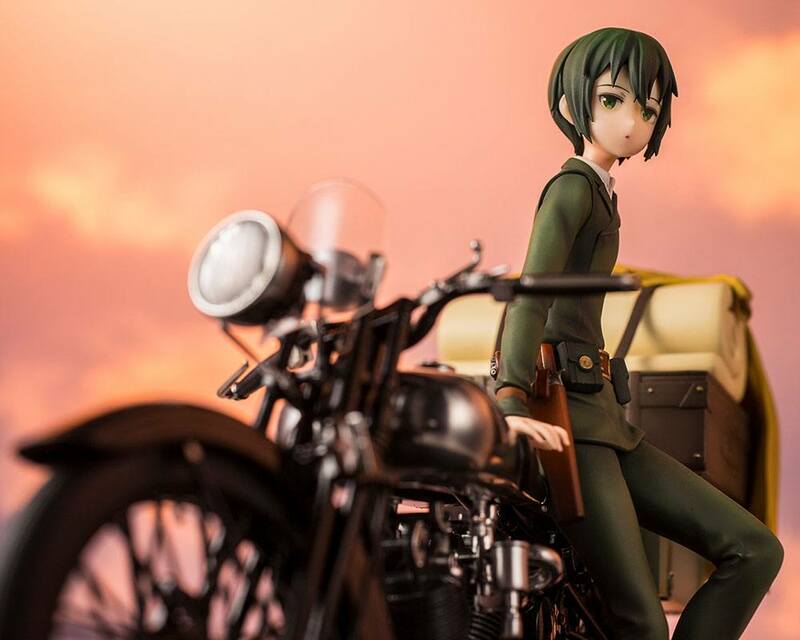 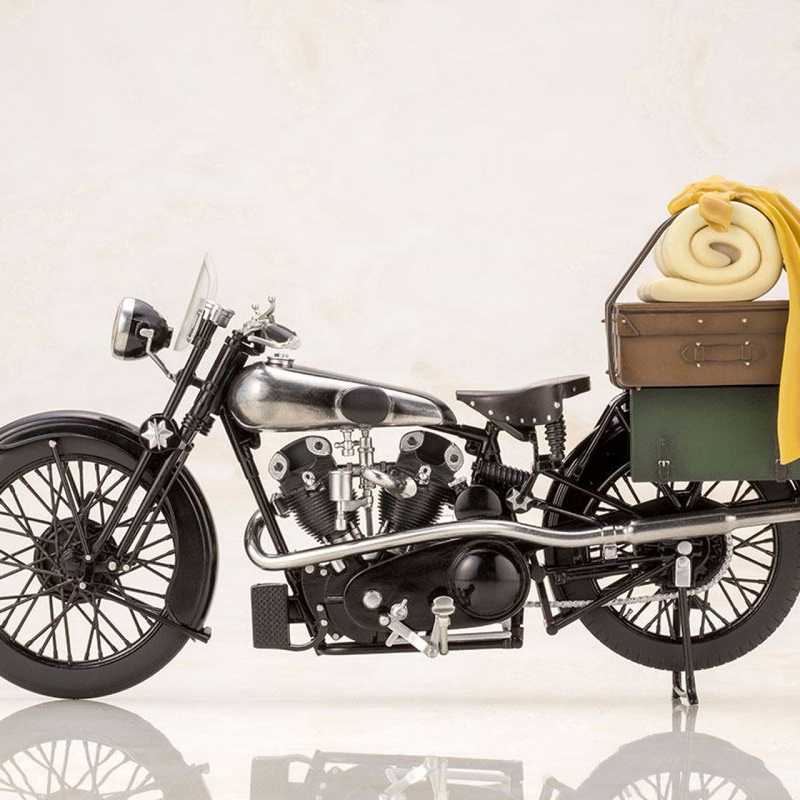 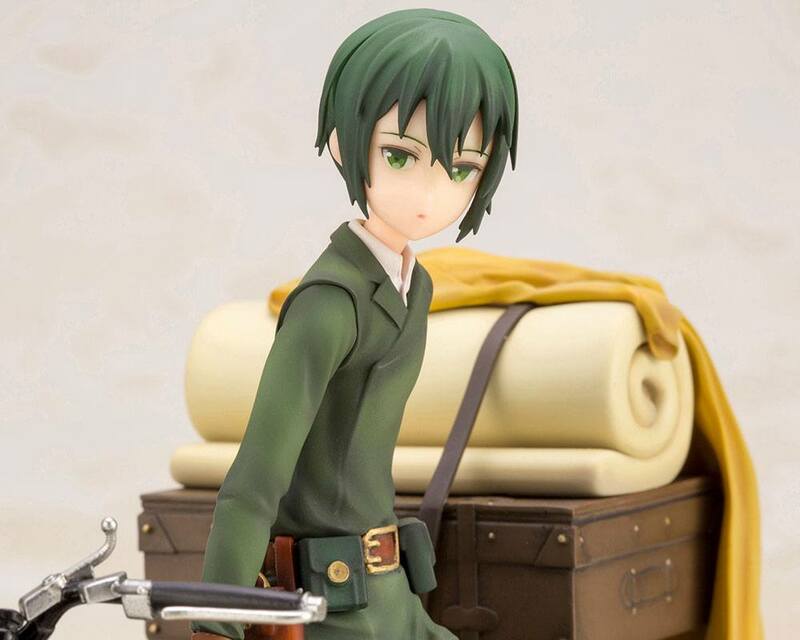 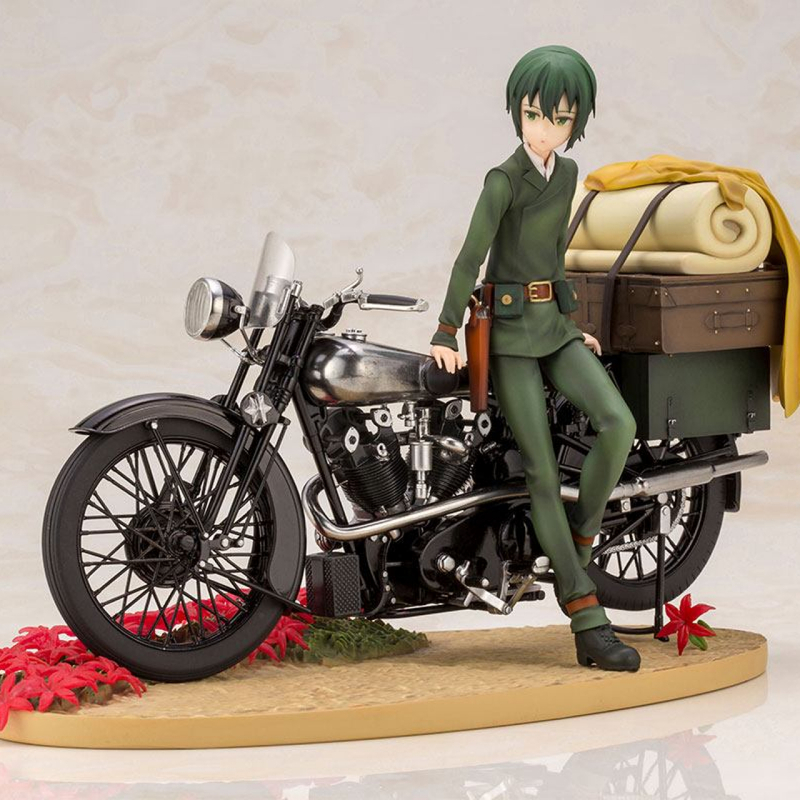 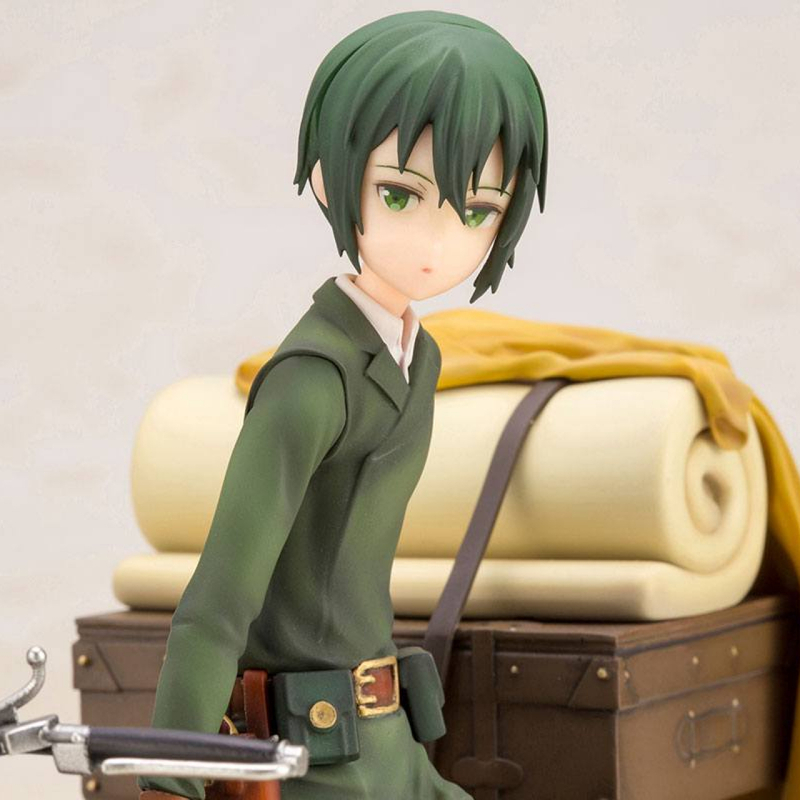 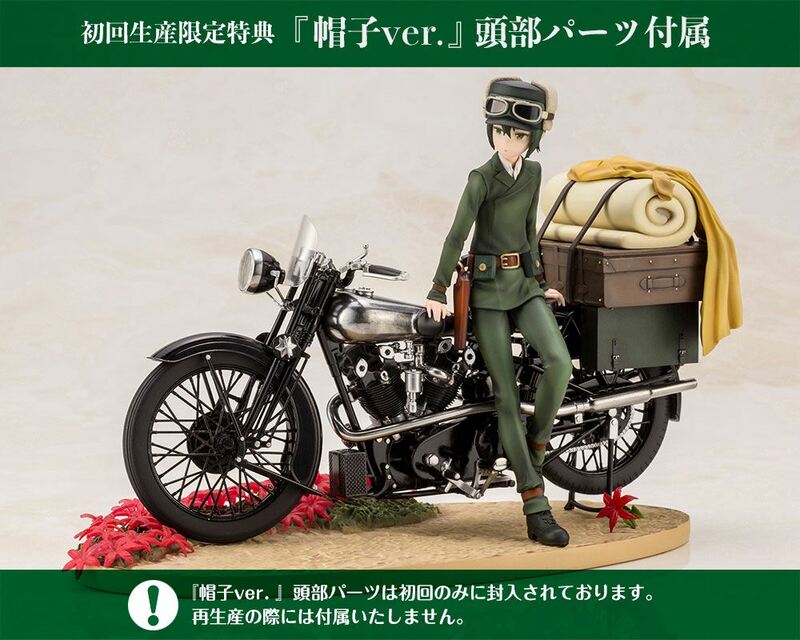 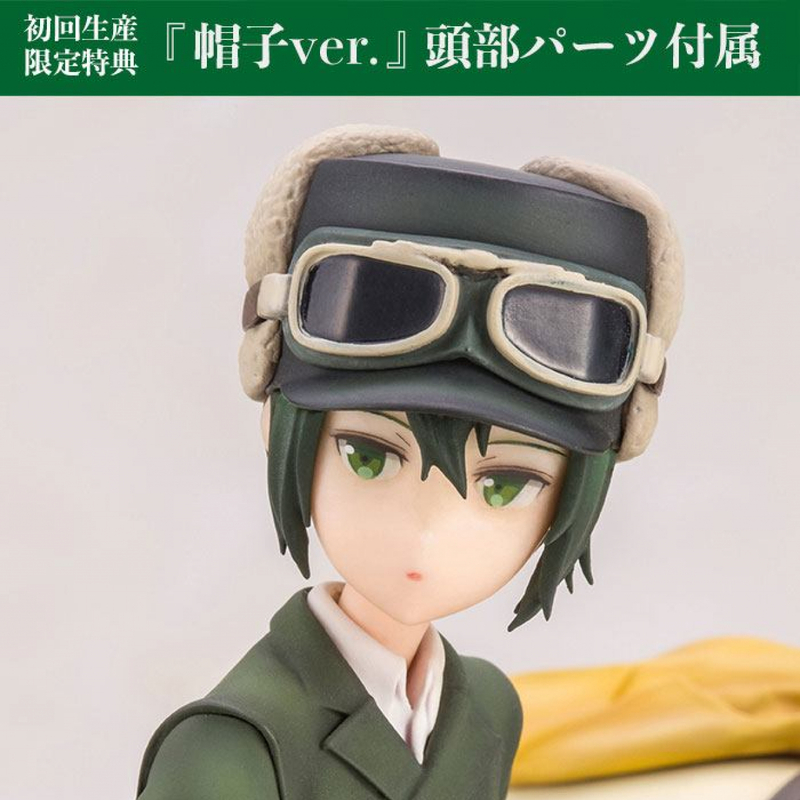 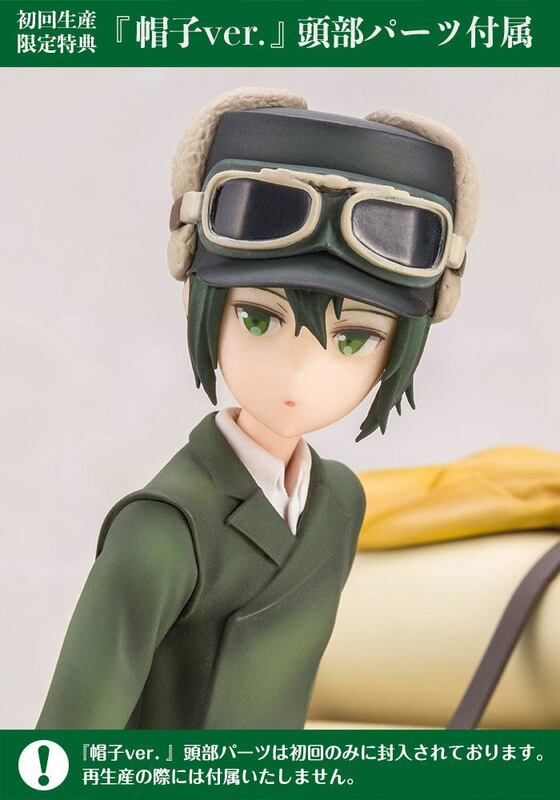 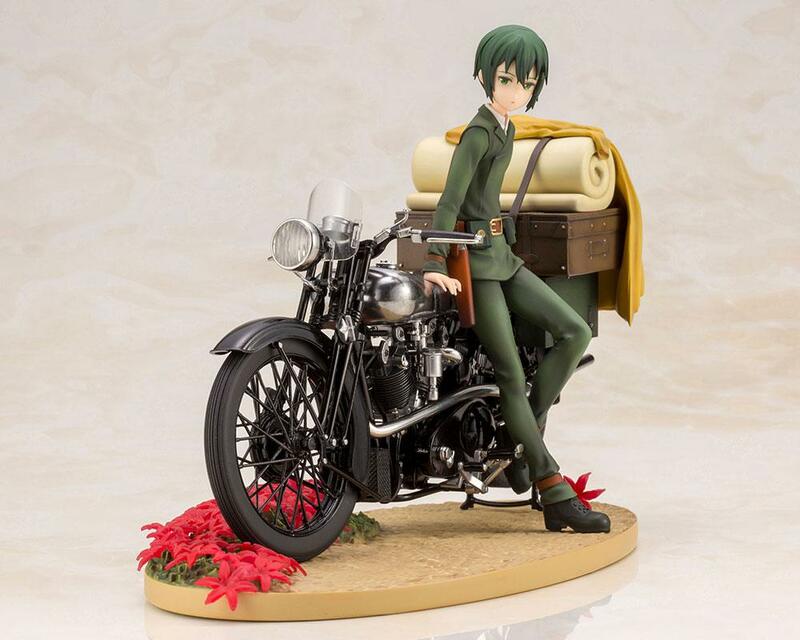 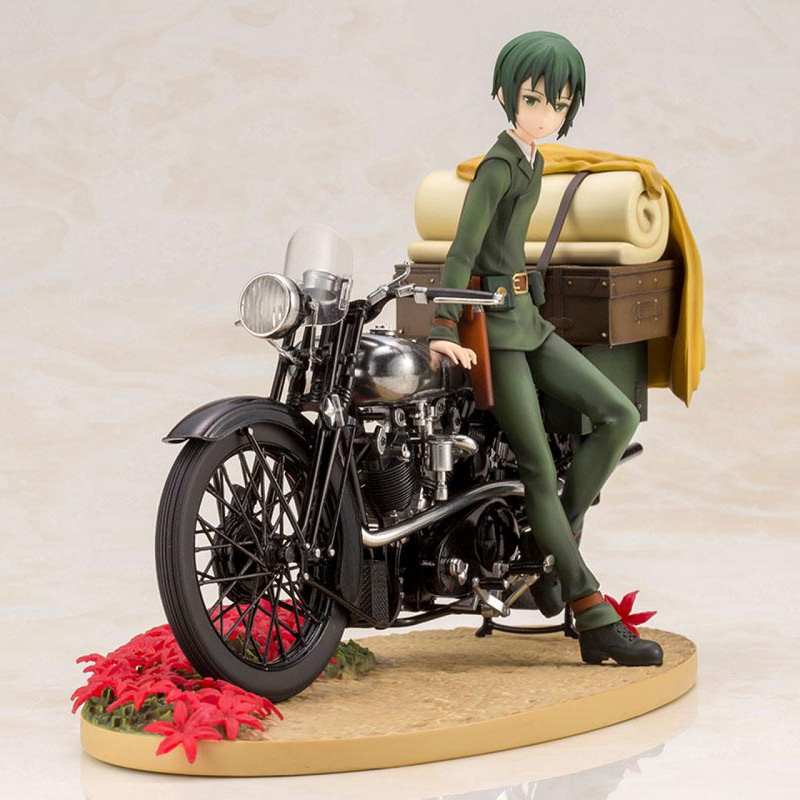 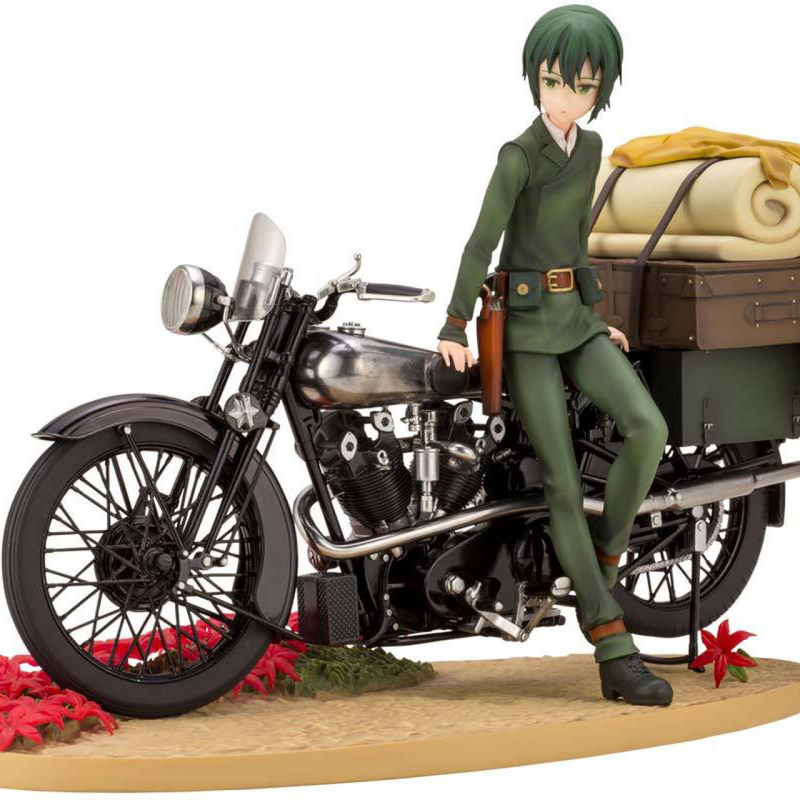 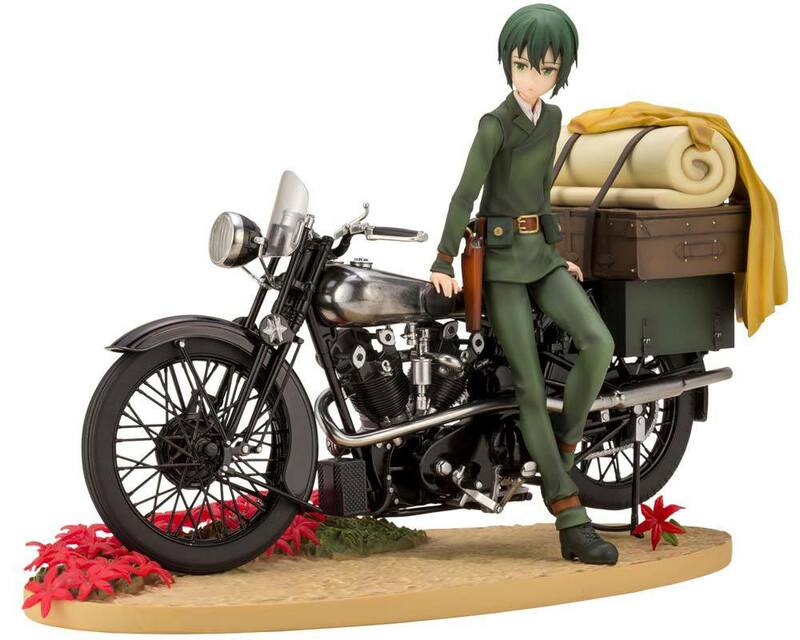 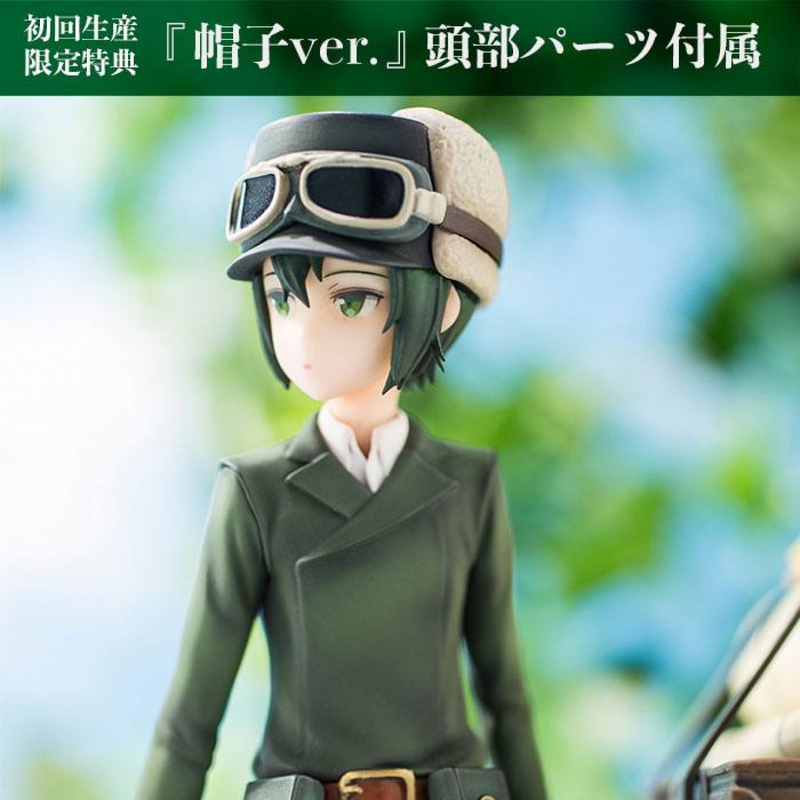 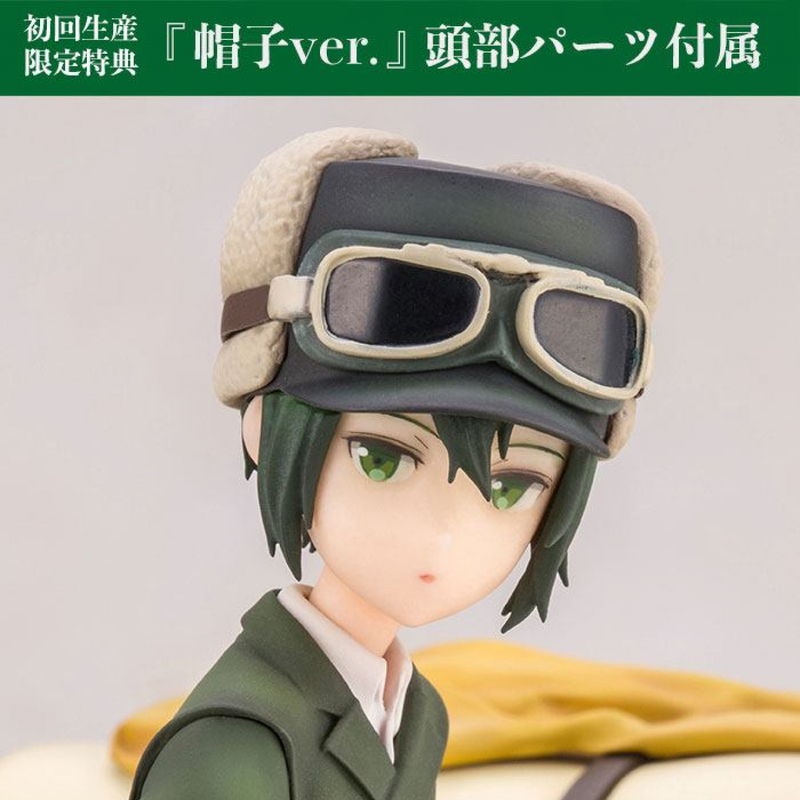 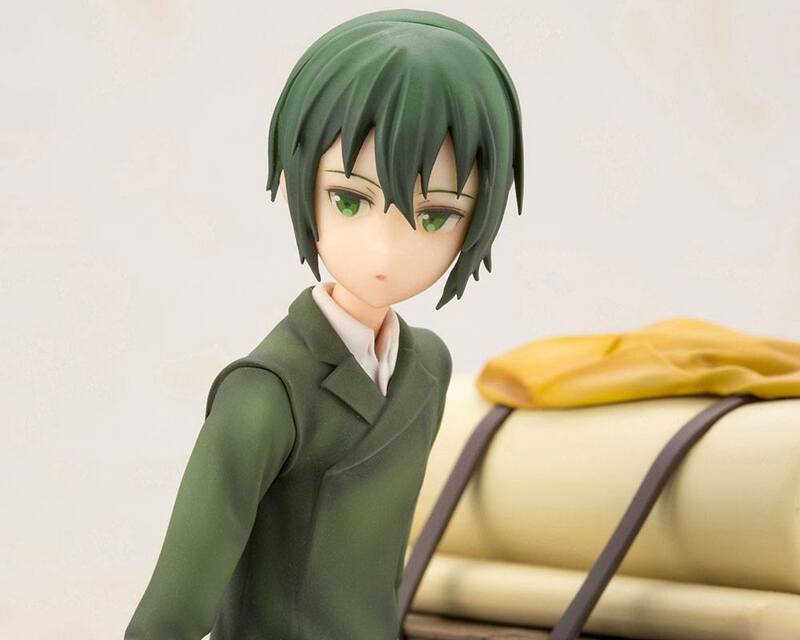 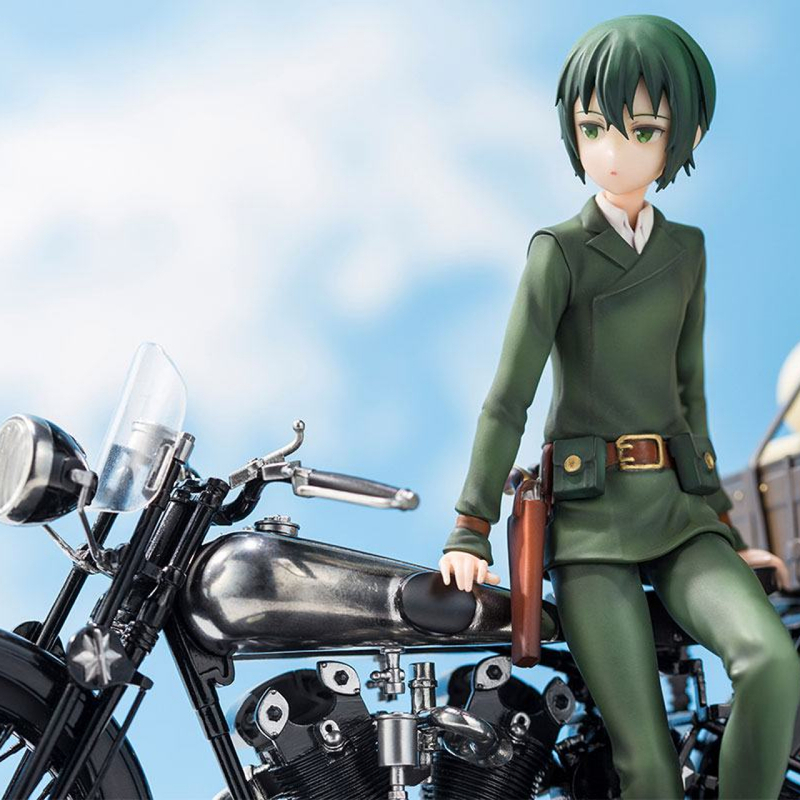 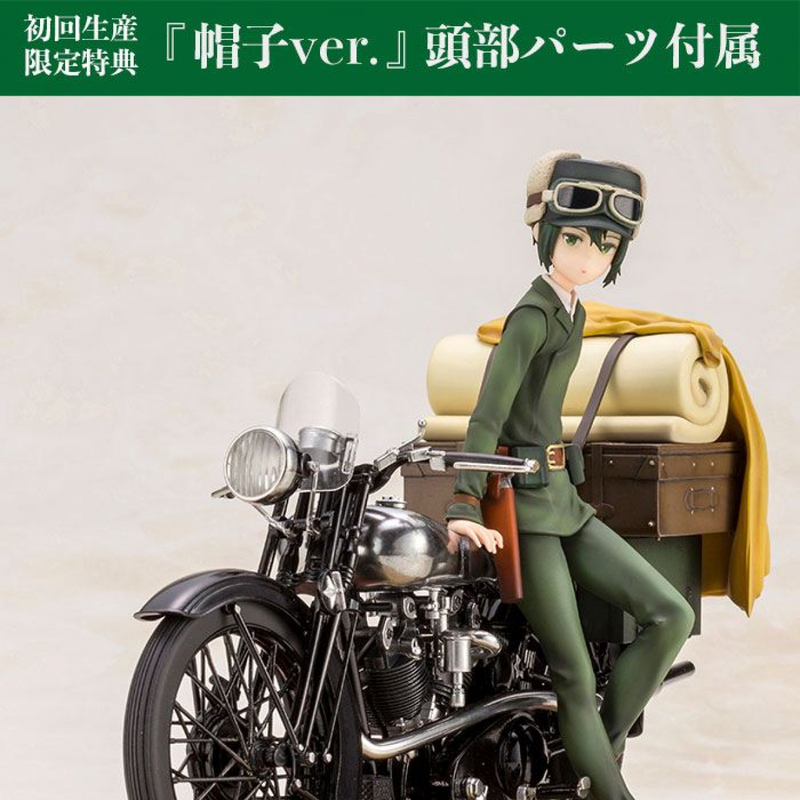 The protagonist of Kino's Journey: the Beautiful World, Kino is joining Kotobukiya's ARTFX J series! 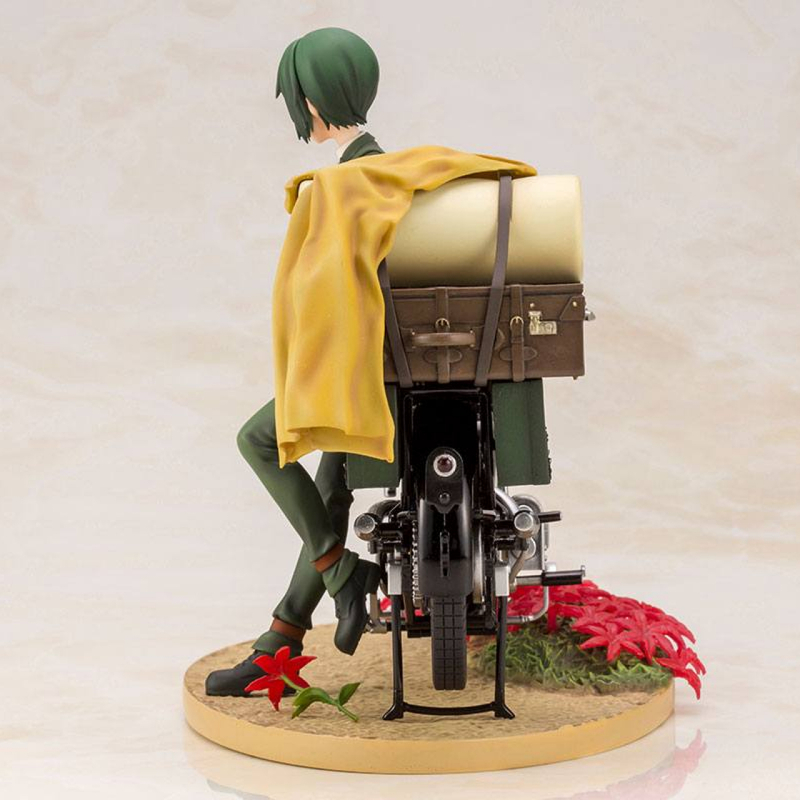 Kino is posed perching lightly against her motorcycle companion, Hermes. 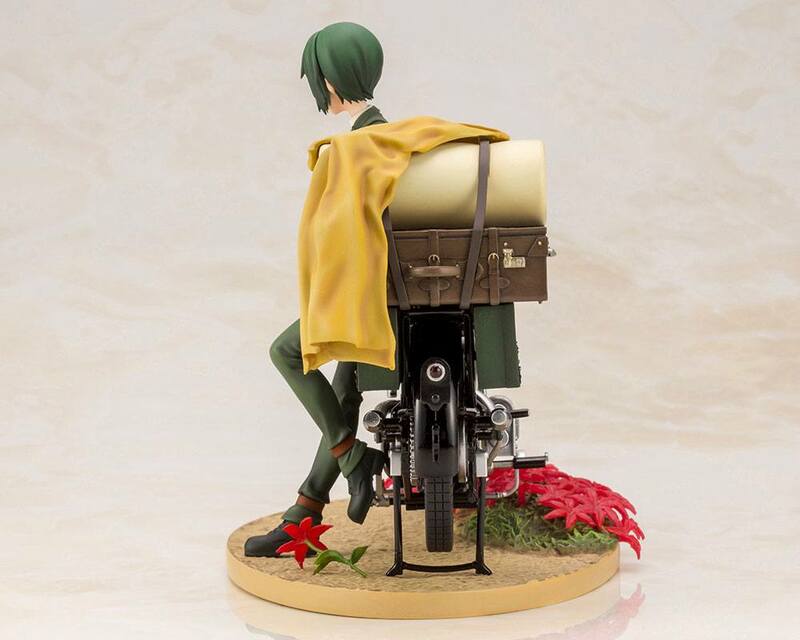 The statue's base is covered with vivid red flowers, evoking the beautiful and mysterious world of Kino's Journey. 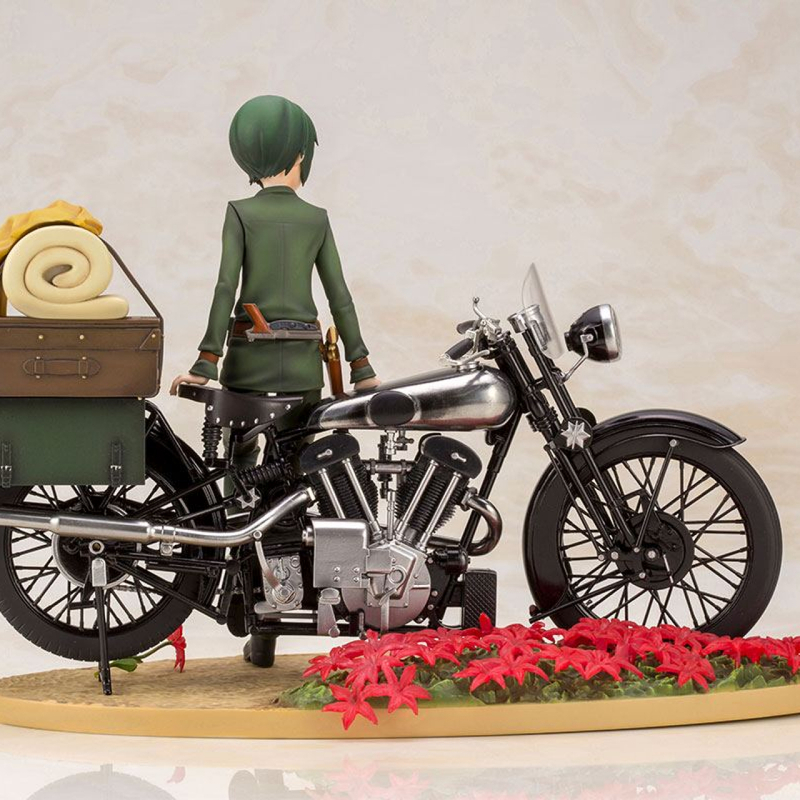 Kino and Hermes can also be detached from the base, allowing you to create your own custom displays and environments reflecting the different towns they visit over the course of the series. 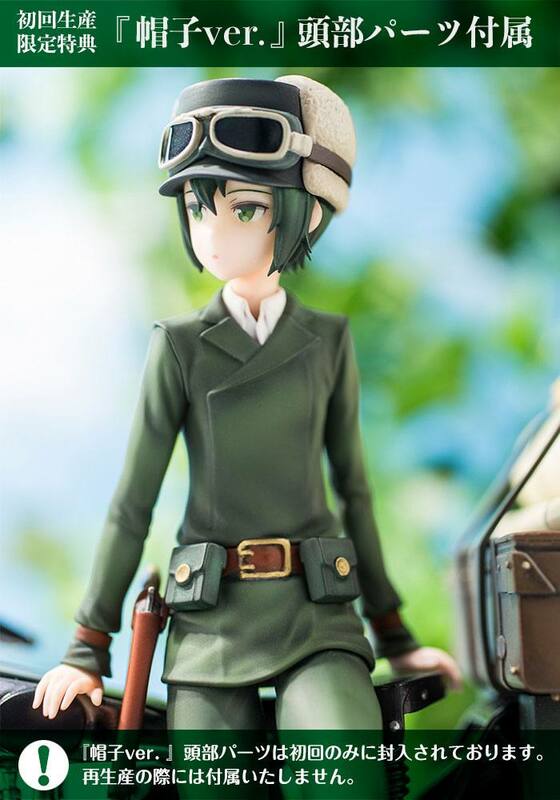 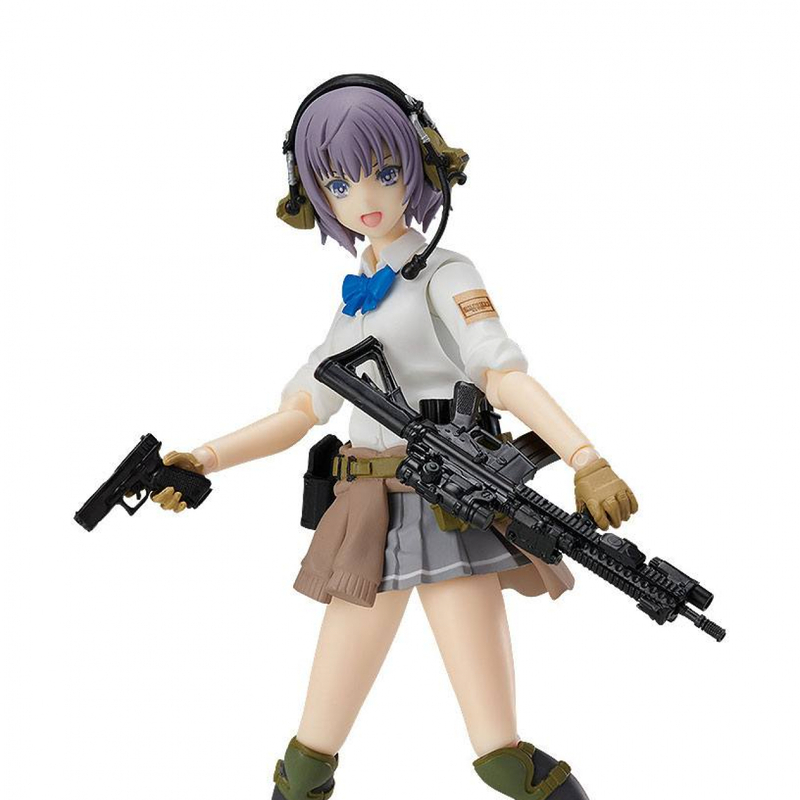 The first edition of Kino will also come with an interchangeable head part with her hat. 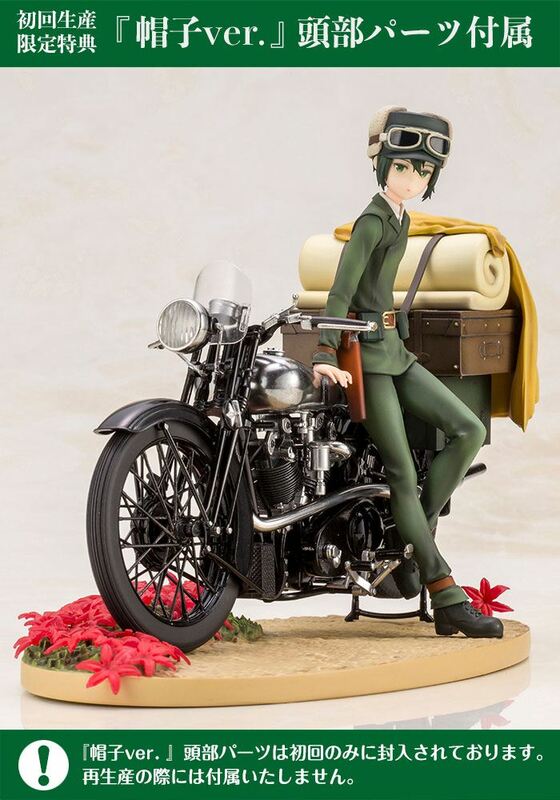 The delicate attention to detail in this rendering of Kino and Hermes make this statue a must-have for fans of the series! 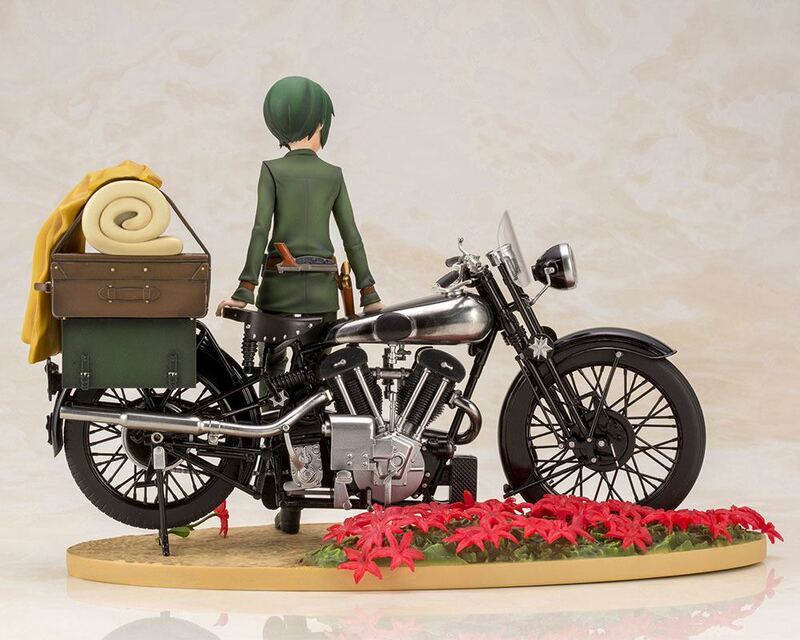 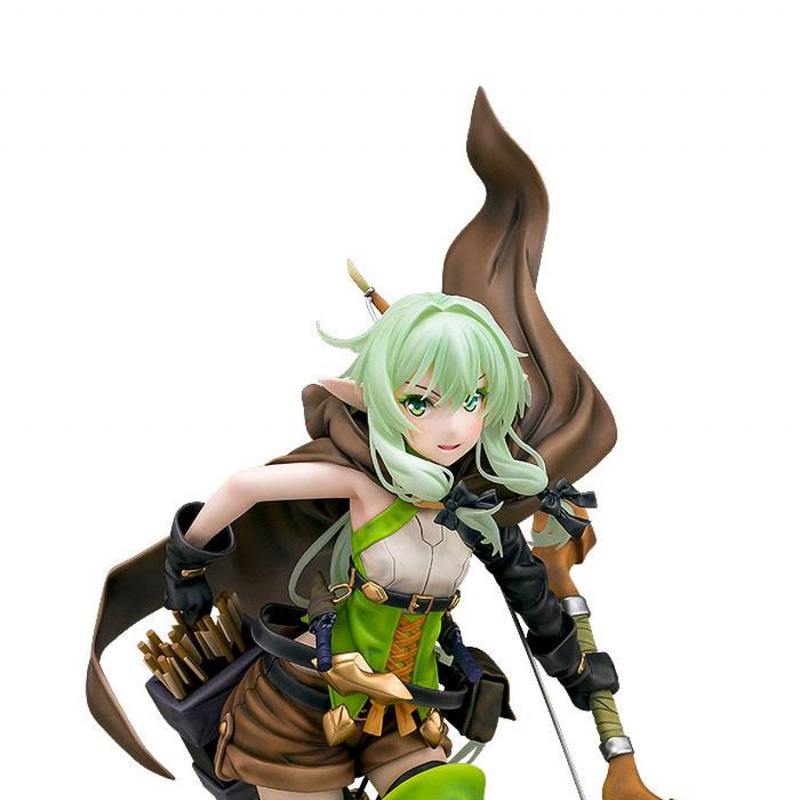 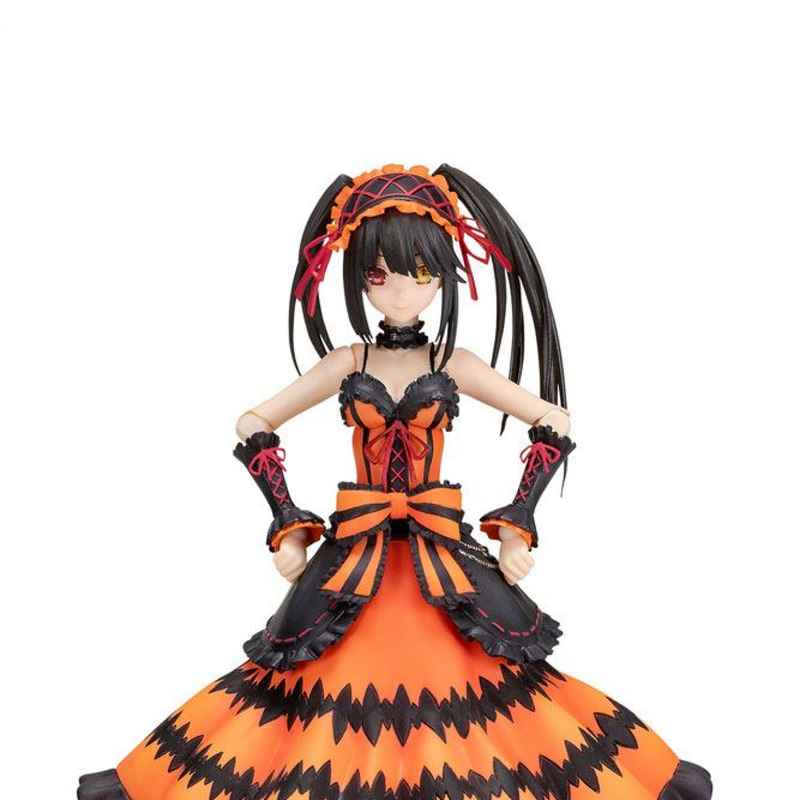 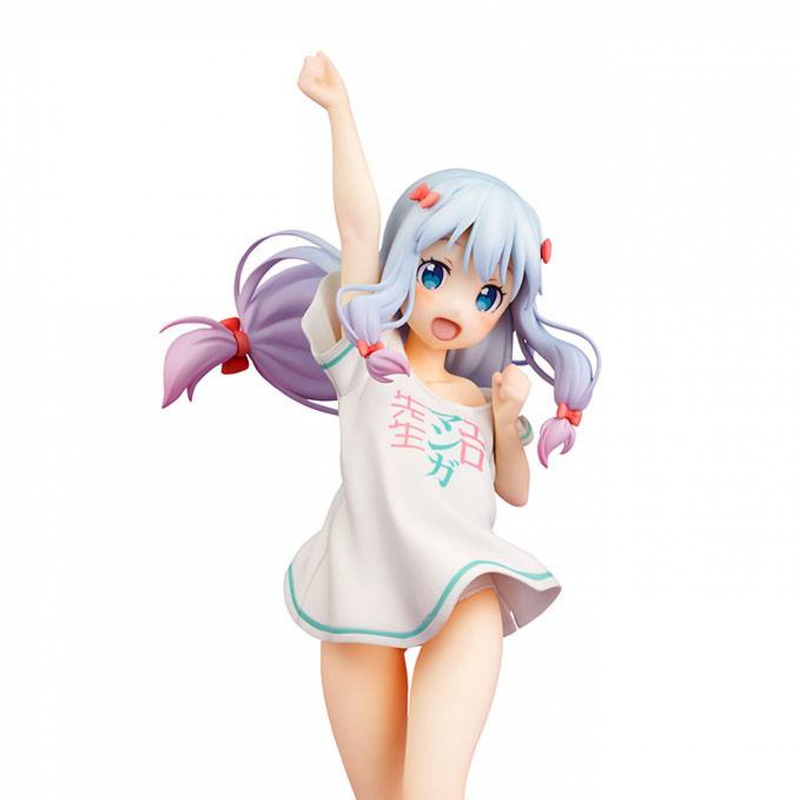 *The first edition bonus parts will not be included with any reproductions of the statue.